Kaitlin Fayles is delighted to be the new dance specialist here at Provost. 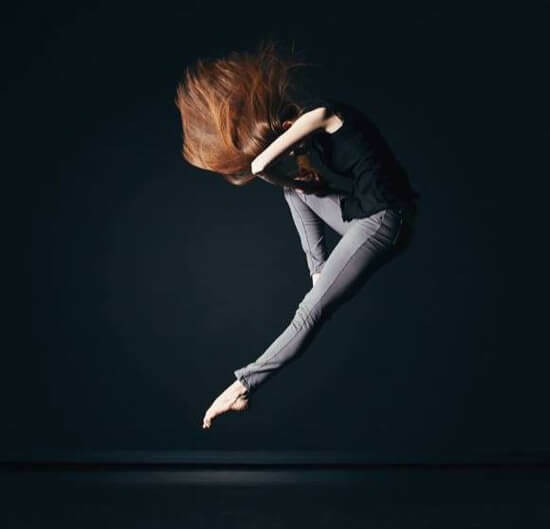 She recently completed her bachelor of fine arts in dance at Brigham Young University, where she had the chance to perform, choreograph, and teach dance at elementary, junior high, high schools, and universities throughout Utah, California, Nevada, and China. Mrs. Fayles’ main objective as dance specialist is to work with classroom teachers to create lesson plans, using dance as the vehicle to reinforce the curriculum students are learning in their classes. Each student learns differently, so the more avenues we can use to engage all the senses as they learn, the better!